line 2 col 3: Prefer using /// for doc comments. line 3 col 17: Name non-constant identifiers using lowerCamelCase. line 6 col 17: Name non-constant identifiers using lowerCamelCase. line 190 col 5: Await only futures. 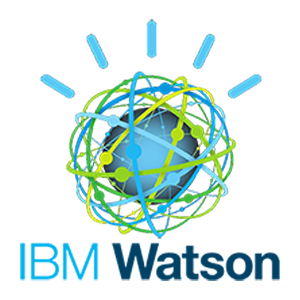 Run flutter format to format lib/flutter_ibm_watson.dart. Run flutter format to format lib/language_translator/LanguageTranslator.dart. Run flutter format to format lib/utils/IamOptions.dart.